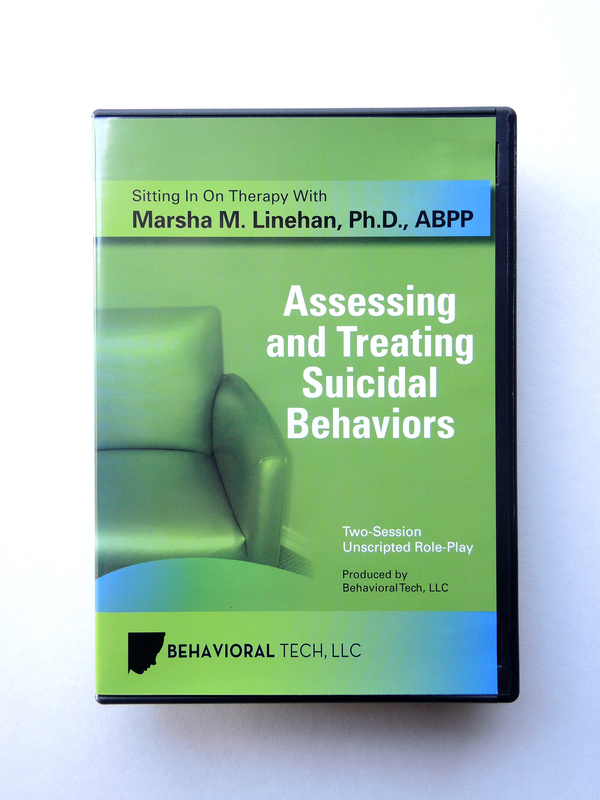 During this two-session series, Dr. Linehan demonstrates some of the suicide protocols used in Dialectical Behavior Therapy (DBT). Dr. Linehan demonstrates different elements in assessing suicide while creating a working relationship with a suicidal client. Dr. Linehan sets the stage for treatment, forms a relationship with the client, and gets a clinical picture of both the client’s suicide history as well as her reasons for living. The suicidal behaviors protocol in DBT requires very specific risk assessment to be incorporated with chain analyses of suicidal behaviors. Use the team exercises in the study guide to practice your own skills. This video & study guide series can help initiate a discussion within your team of techniques that are critical to therapy. Review the differences between Dr. Linehan’s techniques and your own. Steal some of Dr. Linehan’s great lines and metaphors to use in your own sessions. Who is the client? 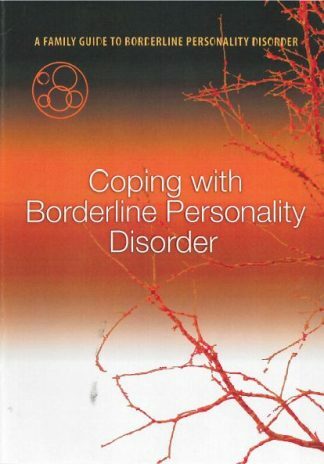 “Katie” is a 34 year old female who meets 8 out of 9 criteria for Borderline Personality Disorder. She was referred to DBT following two hospitalizations for near lethal suicide attempts within eight weeks. 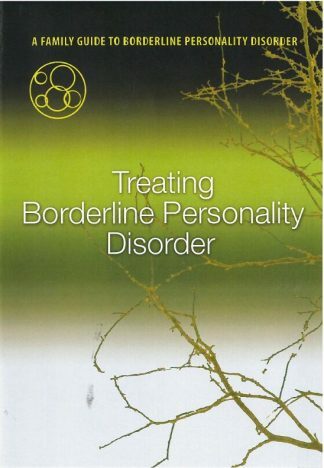 Katie was given the choice of involuntary psychiatric commitment or outpatient DBT. She had a serious accident 7 months ago and has had life changes that included losing her business and having to move in with her father. 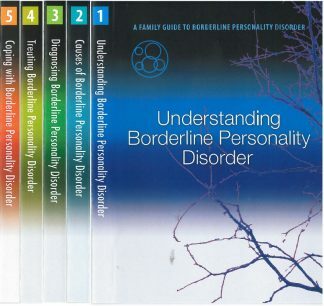 Each DVD contains a PDF companion document.